EasyBadge Bureau is the very best ID card software available for any ID card bureau. No longer will you receive images and data from customers in multiple formats. 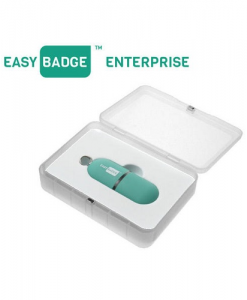 Simply ask your customer to download the free Easybadge app and watch the EasyBadge Bureau dashboard as you’re notified of your customers requests as and when they arrive. Improve bureau sales – Offering the free app for data and image transfer increases your chance of winning the business. Reduced misprints – There is no re typing of data required so you simply print what you receive. Improved delivery times – As there is no image cropping or data input required your bureau department can print cards quicker than ever before. EasyBadge Bureau can encode NFC and contactless smart cards and is the most advanced plastic card printing software available on the planet. The set-up wizard guides you through the process step by step using your logo or custom artwork to produce a stunning custom card design. 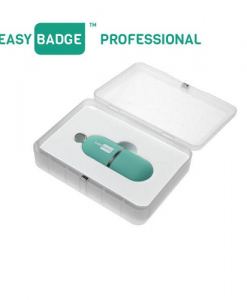 Alongside the Enterprise software, EasyBadge also comes complete with its own app which allows you to add or edit records, capture images from your mobile phone or tablet device, upload new or edited records from anywhere in the world. 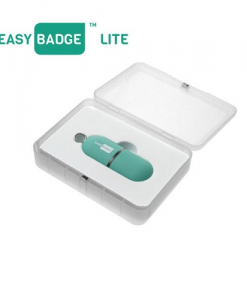 EasyBadge has been developed to save you time and the interactive help system allows you to ask a question within the software and not only will EasyBadge give you the answer it will complete the task for you eliminating the need for you to spend time looking through a paper manual for help. 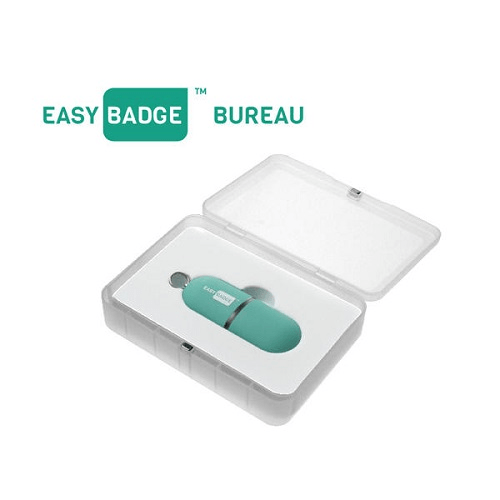 With unlimited records and database and the ability to encode NFC and contactless cards, EasyBadge Bureau is a perfect solution for and card bureau.